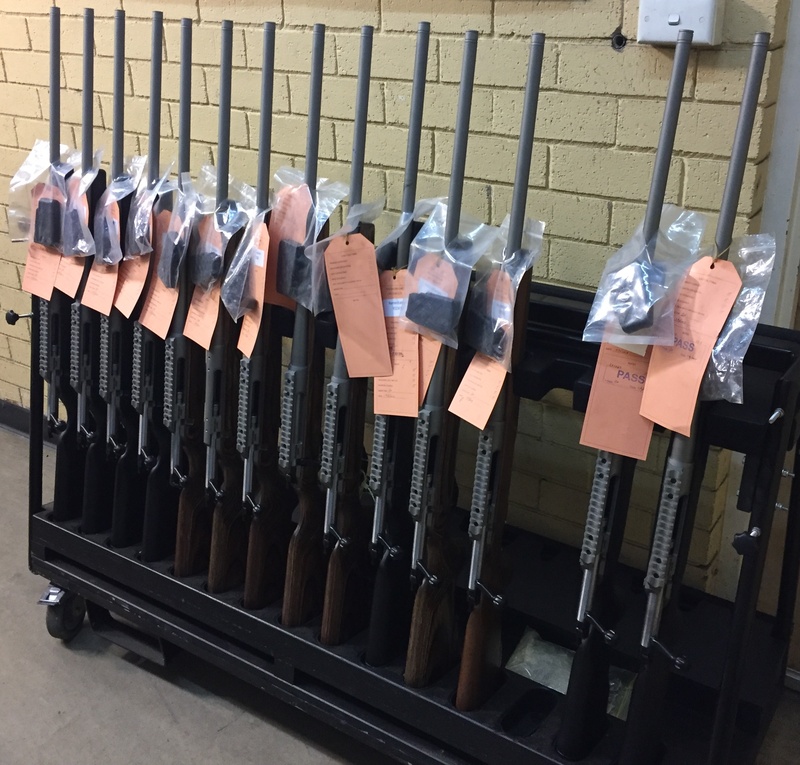 The potential defect is isolated to LA102 CrossOver rifles in .243 WIN calibre only, which have been available for sale between November 2016 to present. Accordingly, Lithgow Arms is taking precautionary action to recall all of the rifles meeting that description. Over time small cracks may develop in the barrel of the LA102 CrossOver rifle in .243 WIN calibre. Potential injury from escaping gas from the failed barrel. What should the owner of a LA102 CrossOver rifle in .243 WIN calibre do? Owners of a LA102 CrossOver rifle in .243 WIN calibre should STOP using their rifle immediately and arrange for the return of the rifle to Lithgow Arms via their local gun shop. Important note, NSW rifle owners must carry registration proof when returning their firearms. 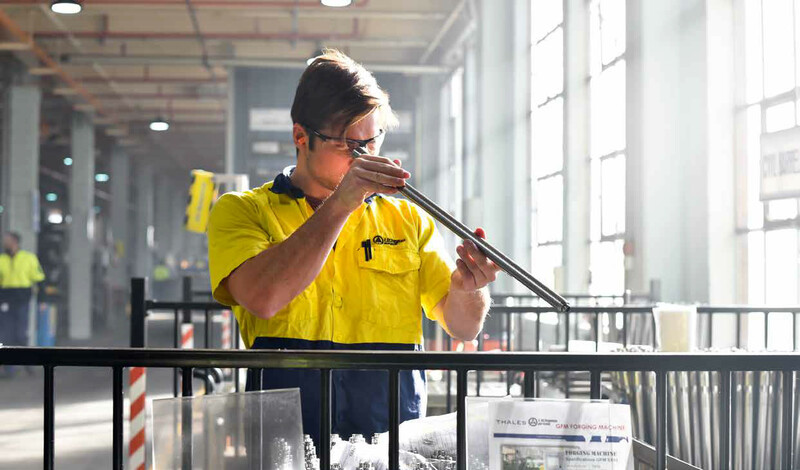 Gun shops will send the rifles to the Lithgow Arms factory, who will inspect and replace the rifle’s barrel as necessary and return the rifle to the gun shop for return to the owner. There will be no cost incurred by the owner during the barrel replacement process. Before returning your rifle to your local gun shop please PRINT AND COMPLETE the RIFLE RETURN FORM is available here. Take this completed form with your rifle to your local gunshop. This form will need to packed with your rifle when your rifle is sent back to Lithgow Arms by the gun shop. Lithgow Arms can contact you directly to confirm receipt of your rifle into the factory. We will let you know once the remediation process is complete, and your rifle is on its way back to you with the correct remediation certification documentation. Please refer to the Lithgow Arms website www.lithgowarms.com.au for frequently asked questions and other information about this recall. We have a dedicated TOLL FREE number to answer your queries relating to the product recall of LA 102.243 rifles. The TOLL FREE number is 1800 698 398 and will be answered by a member of the Lithgow Arms LA102.243 customer support team between the hours of 10am and 4pm Monday to Friday. Lithgow Arms has over 100 years’ experience in the design and manufacture of superior military and sporting shooter rifles. We stand by the quality and reliability of our products and service. Again, the safety of our customers is paramount. We apologise for any inconvenience caused and thank you for your cooperation in this matter.